Rick was going through his Twitter feed and found the hashtag #leadupchat which lead him to his guest through his hashtag #KidsDeserveIt. Rick contacted Mike Stephens, to hunt down Todd Nesloney, creator of the hashtag and movement for this very special interview and show. 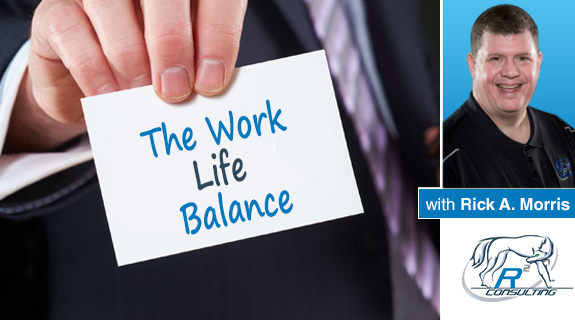 We are blessed to have Todd share his story and message on this edition of the Work / Life Balance. You will not want to miss this story and message! Tune in! Indeed its best to avail every opportunity, utilise every minute and cherish every moment. 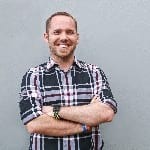 your interview with Alan Stein gave us many tips and tricks. Good job!